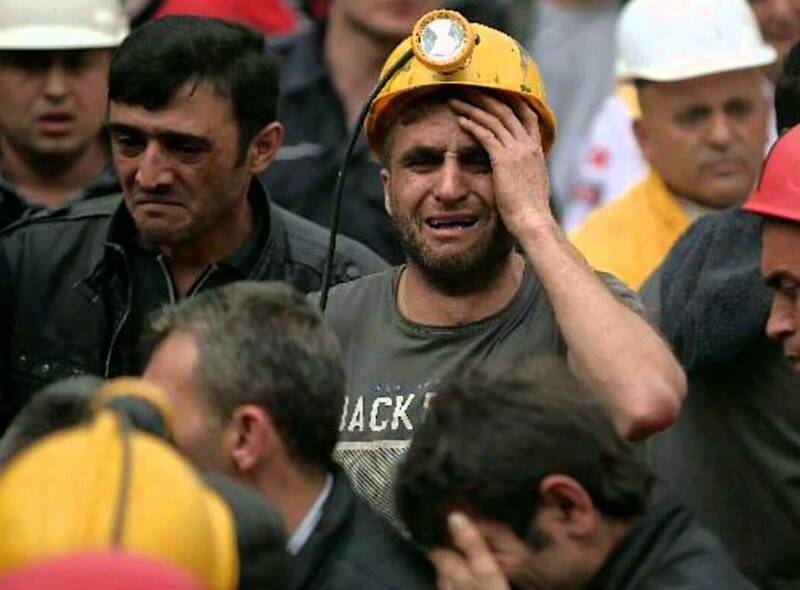 Five former mining executives at Turkey's Soma coal mine have been jailed over the country’s deadliest mining disaster, which claimed the lives of 301 people in May 2014 in the town located 480 km south of Istanbul. The sentences, state-run Anadolu Agency reports, range from 15 to 22 years in prison for the top executives. Nine other employees were handed shorter sentences, while 37 of the 51 defendants who had faced charges ranging from “killing with probable intent” to “criminally negligent manslaughter” were acquitted. The mine's general manager, Ramazan Dogru, was sentenced to 22 years and six months, as was technical manager Ismail Adali. Anadolu also said that operations manager Akin Celik and technical supervisor Ertan Ersoy were both given 18 years and nine months. The verdicts were far less severe than those sought by prosecutors at the start of the trial in 2015. The explosion and fire at the Soma coal mine not only became Turkey’s deadliest mine incident, but last the world’s largest this century. The deaths were product of the miners breathing carbon monoxide gas, which spread through the mine following the fire engulfed one of the pits. 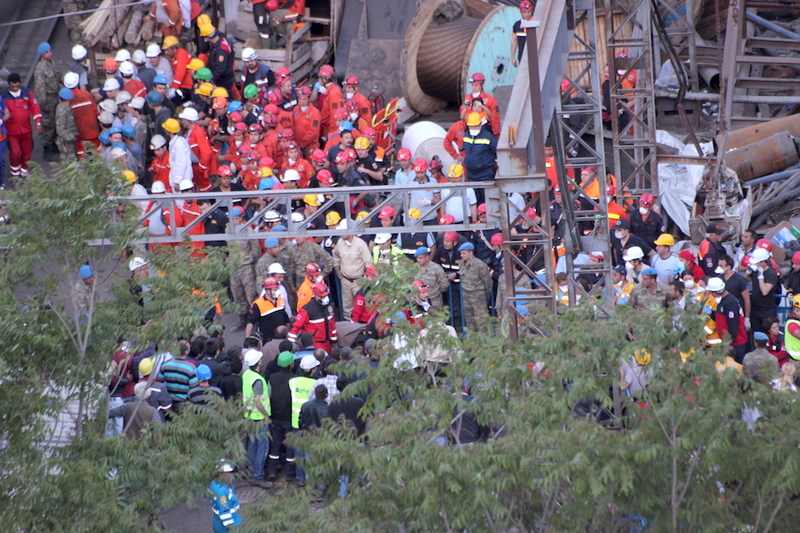 More than 160 other people came out of the mine with serious injuries. The accident triggered mass protests over poor safety standards for mine workers as well as widespread criticism over how close the government was too industry bosses. Inspection reports had indicated that the coal had been smouldering for days before the disaster, releasing toxic gases. Mining accidents are common in Turkey, where poor safety conditions have cost 3,000 lives since 1941.